Music for the masses by Depeche Mode is a Synth Pop Masterpiece. 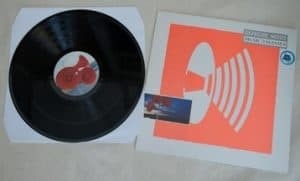 The rare edition with the cover of which features a white-and-orange stylised design of the megaphone emitting sound waves is one of the very rare vinyl records and it’s very doubtful that there are 10 copies of it around the world right now. 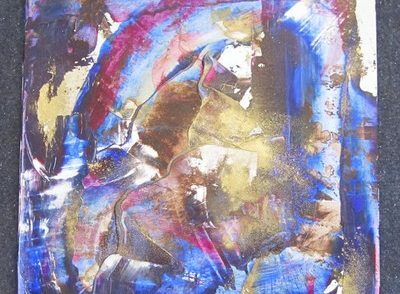 This is the original artwork the band had approved. 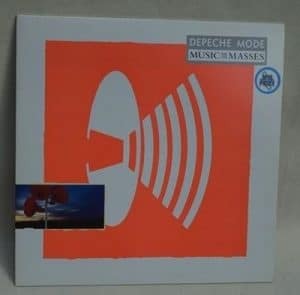 But after making the record Depeche Mode changed their mind and the album was released with a different cover. All the covers of the first print were destroyed and only a few were saved. In 2000 some of them were released by mistake, but most were recovered and destroyed. According to Wikipedia, Alan Wilder (Depeche Mode Member – keyboards, piano, drums, programming, vocals, 1982-95) auctioned a copy of Music for the masses in 2011 with this cover. 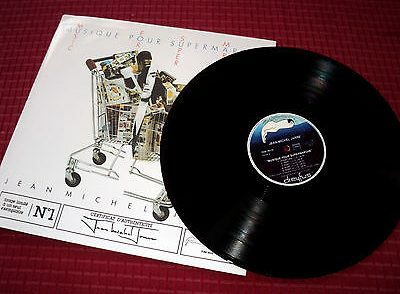 Also, according to the eBay selling records two copies of the vinyl record have been sold by the same seller ( Seller Id: bonkeros ) for 4905 and 3100 GB pounds. We believe it is extremely difficult to find a copy of Music for the masses. However, if you find a copy in NM condition, do not expect pay less than £5000 to £6000.